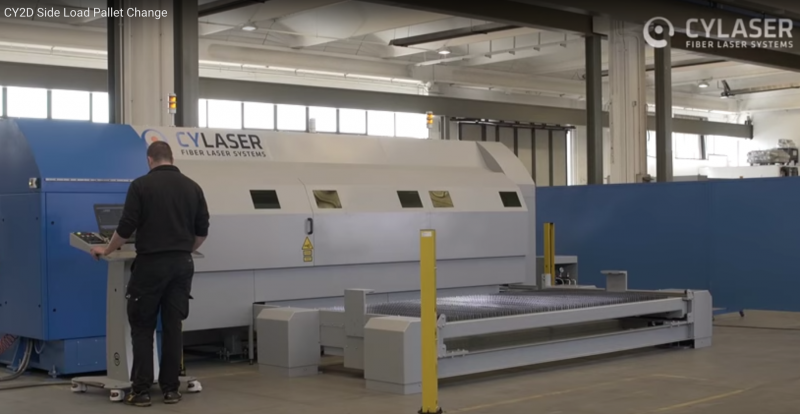 Cy-Laser's CY2D S3015 fiber laser cutting machine is designed with a space-saving side load pallet changer for shops with limited floor space. Zoller's solution for tool identification and data transfer is a simple and reliable process, claims the company. 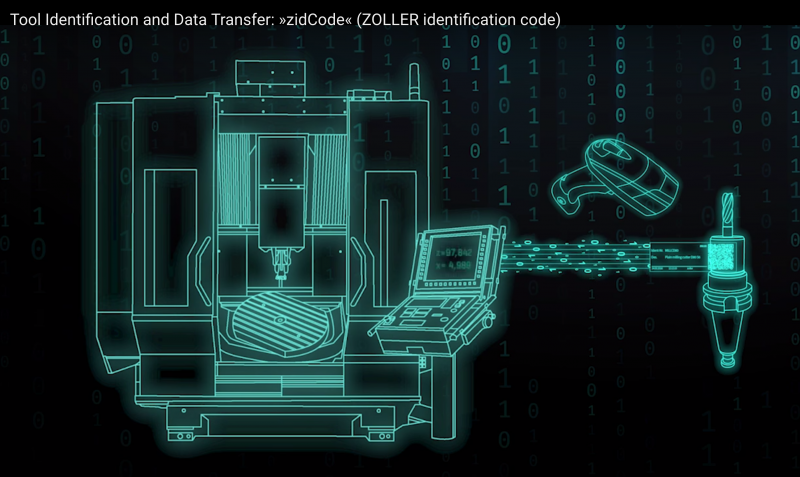 It offers reliable data transfer without network connection using Zoller's zidCode. 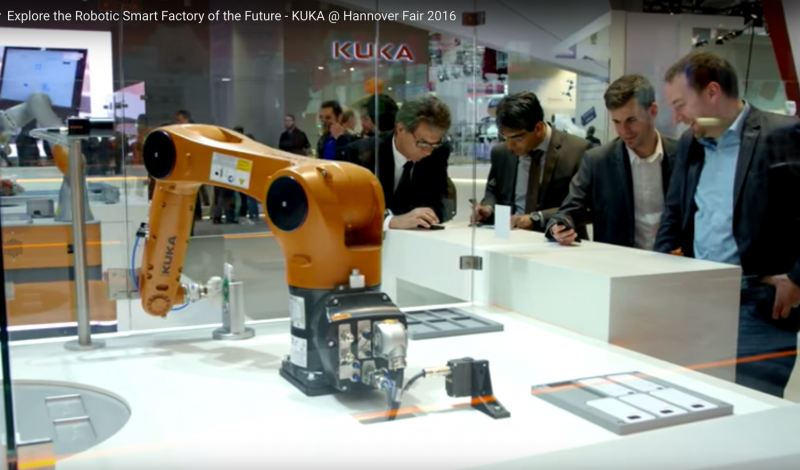 KUKA showcased its vision of the robotic smart factory of the future at the Hannover Fair 2016 in Germany. Visitors had the opportunity to learn about smart factories, connecting robots and other automation equipment to the cloud, the benefits of machine learning and big data for optimized production, new easier robot programming methods, flexible methods of matrixed production, as well as some new KUKA robots and how it all fits into the 4th industrial revolution - Industriy 4.0. Salvagnini's P1 100 per cent electric panel bender is desgined to bend panels with just 3 kW and is equipped with patented bending kinematics. 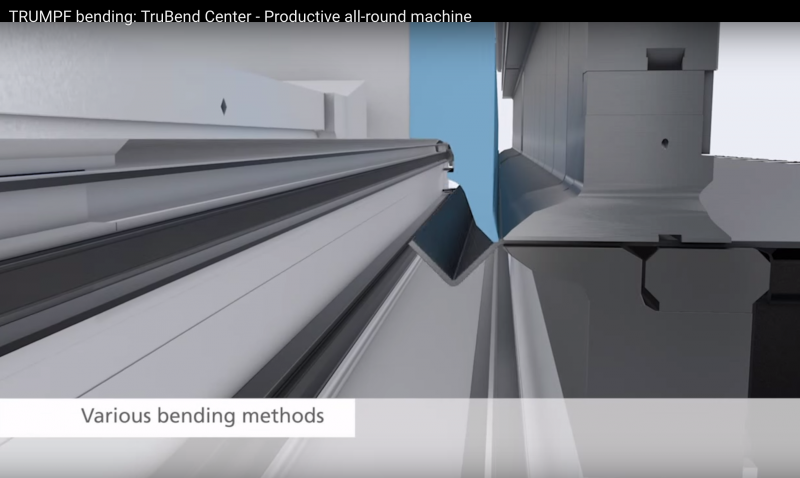 The machine can make bends in less than two seconds. 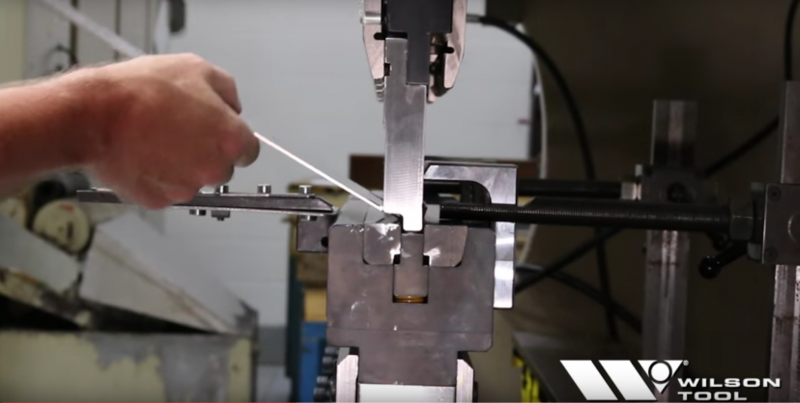 The bender is a good solution for companies working with cell production. 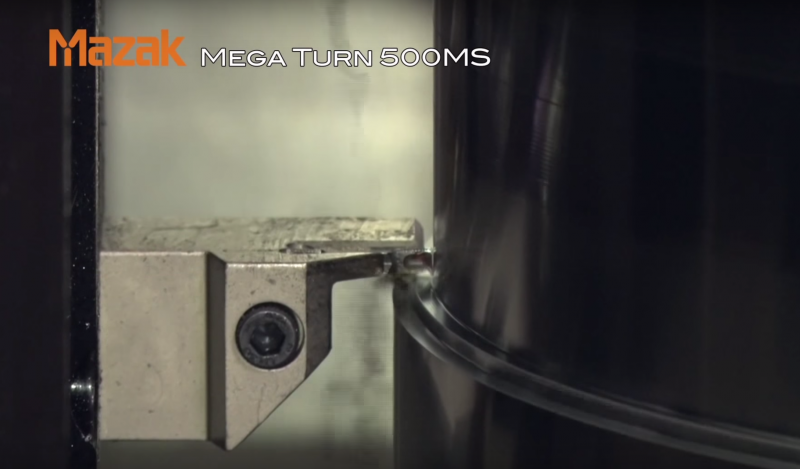 Mazak's Mega Turn 500MS is designed for industries that require heavy metal removal in large part production environments. 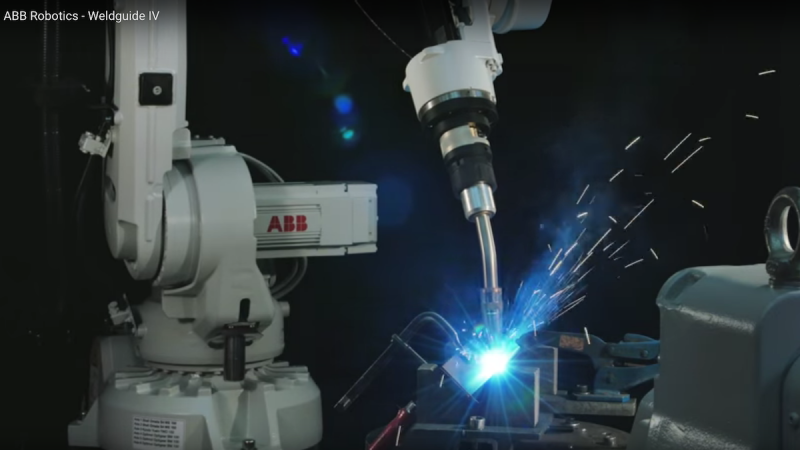 ABB Robotics' Weldguide IV is a powerful Thru-Arc tracking sensor based on patented technology and designed for ABB robotic welding systems. 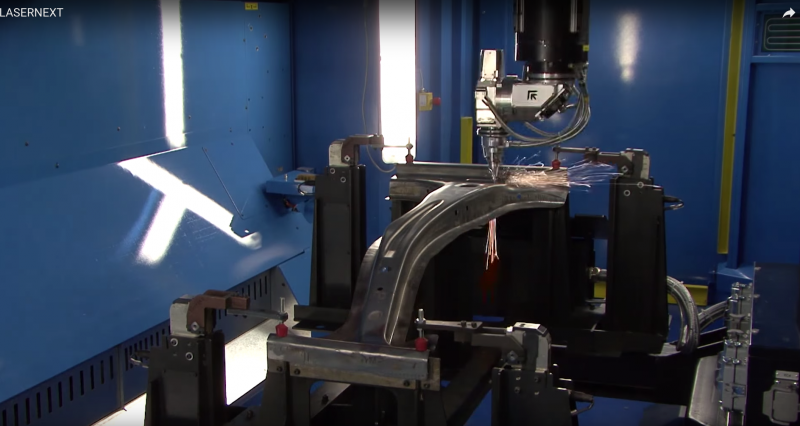 It's designed to track difficult welding joint variations resulting from cast components or other pre-process problems. Prima Power's Laser Next is the new generation of 3D laser cutting systems for automotive production. 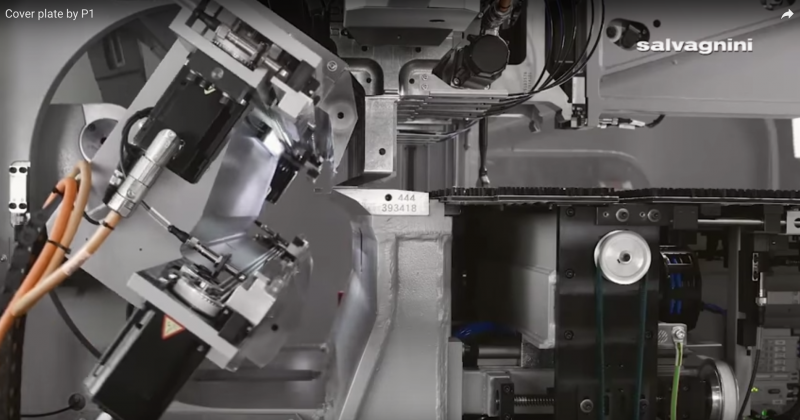 5ME and Okuma demonstrate cryogenic machining on an Okuma MA-600H II horizontal machining centre. The suppliers say the process offers up to five times increased processing speed and decreased tool wear. 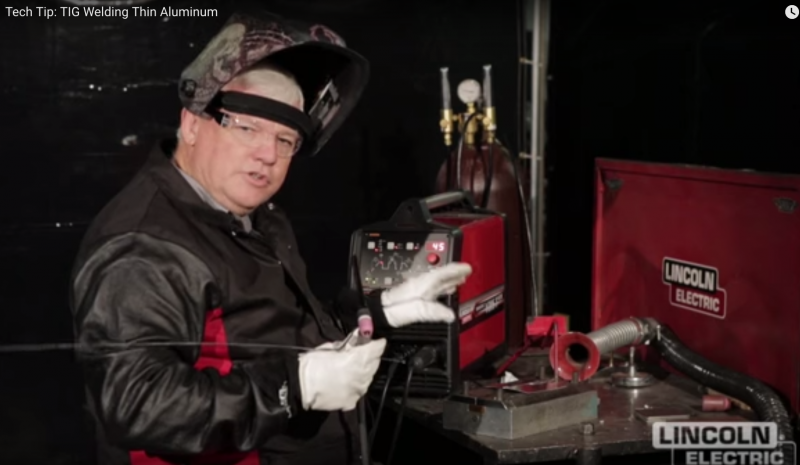 Thin aluminum can be difficult to weld, but with the proper settings and procedure your TIG welds will turn out perfectly. 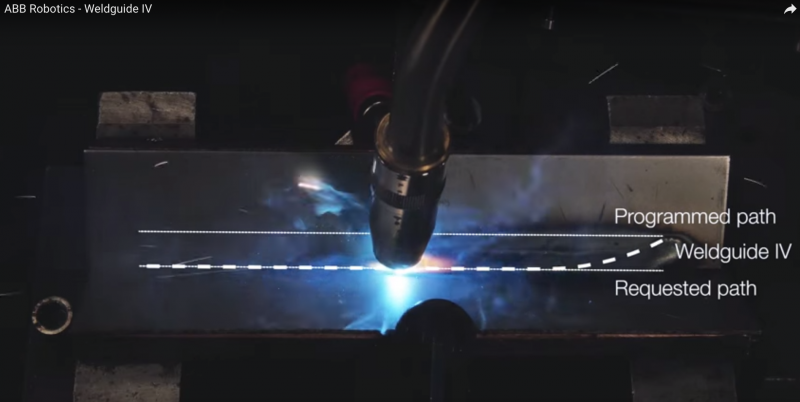 In this video, Wyatt Swaim shows you how to weld 6061 aluminum using a Lincoln Electric Invertex V205-T.
TRUMPF's TruBend Center in action. 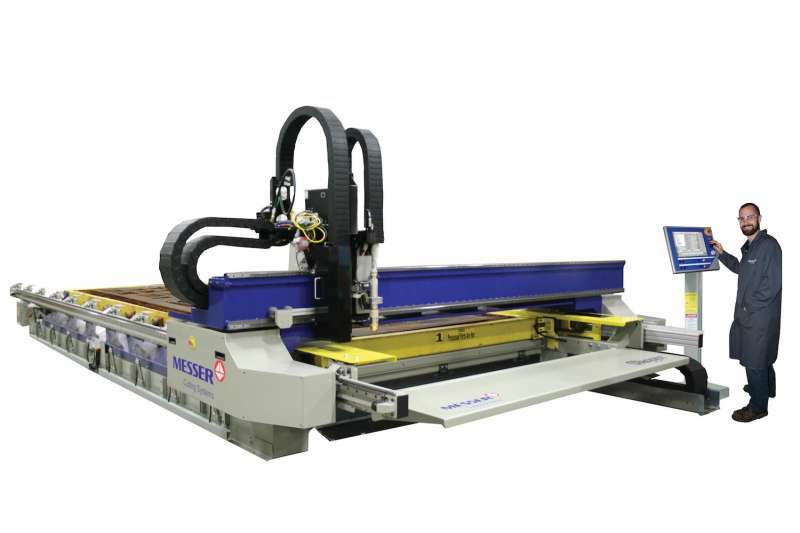 TruBend machines incorporate a wealth of experience in press brake technology coupled with pioneering innovations. They enable you to fabricate parts in any format, from the simplest to the most complex, precisely and cost-effectively. TruBend machines are above all renowned for their flexibility, finished part quality, and a high cost-benefit ratio. 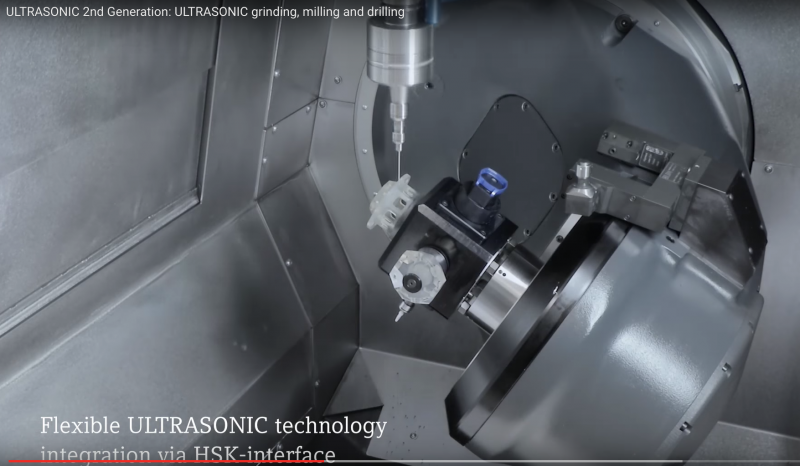 DMG MORI's Ultrasonic technology enables manufacturers to machine complex workpiece geometries in demanding high tech materials economically, claims the company. 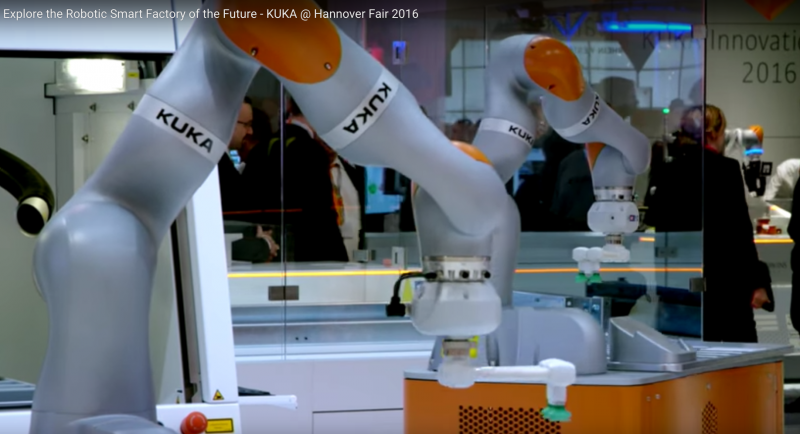 The KUKA booth at Hannover Fair 2016 where visitors learned about smart factories, connecting robots and other automation equipment to the cloud, the benefits of machine learning and big data for optimized production, new easier robot programming methods, flexible methods of matrixed production, as well as some new KUKA robots and how it all fits into the 4th industrial revolution - Industry 4.0. 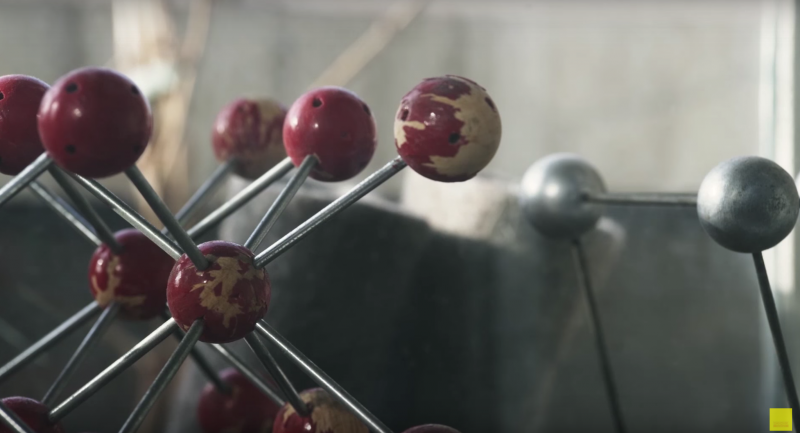 Sandvik Coromant's "Looking ahead 4: Tomorrow's materials explories future materials and how they may revolutionize industrial deisgns of the future. ABB's WeldGuide is a combined process control and “Through the Arc” adaptive seam tracking system integrated into the robot controller. 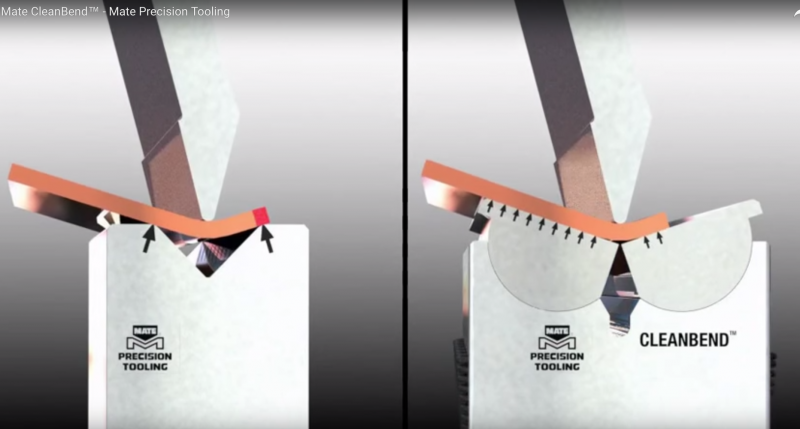 Wilson Tool demonstrates its tooling for multi bends. The MetalMaster Xcel high performance plasma/fiber laser machine from Messer Cutting Systems features state-of-the-art industry leading traversing speeds of 3000 IPM, robust design, high acceleration drives, along with multi-tool capability including plasma beveling, oxyfuel cutting, combination plasma/fiber laser combination cutting and drilling coupled with OmniWin software. 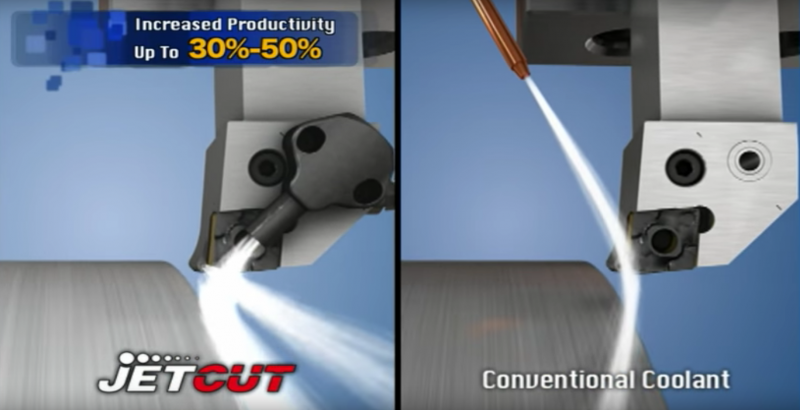 The new JET HP line from Iscar, JetCut, tools fo high pressure coolant. 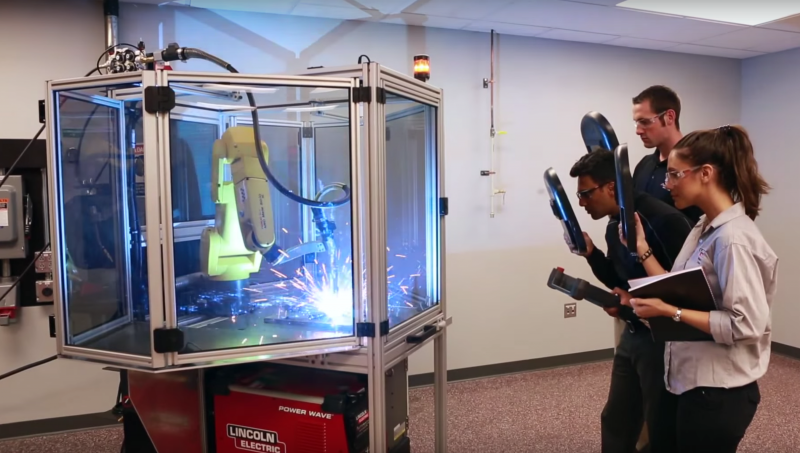 Lincoln Electric partnered with Fanuc to create the robotic education cell. It serves as a portable training system for classroom use and gives students the opportunity to gain insights into proper programming for operating a robot. 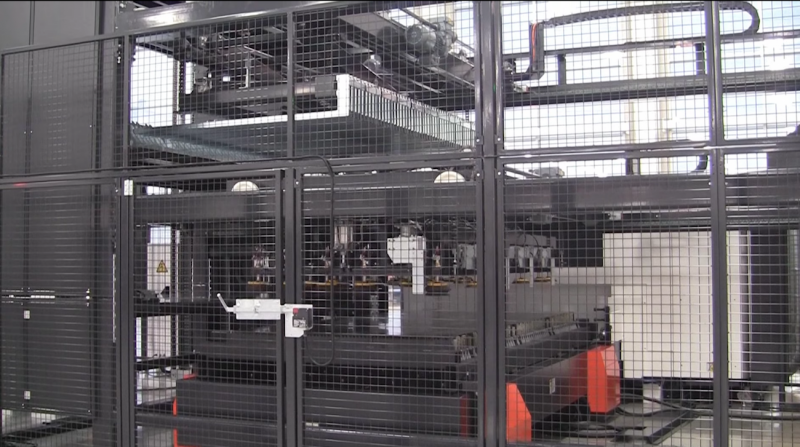 Mazak Optonic Corp.'s Hi-Speed Modular Vertical Automation system designed for job shops, OEMs or production facilities. Suction cups and forks work independently to reduce cycle times.